To some, impartiality means abstaining from judgement; to others, it means a certain quality of a judgement. The concept emerged in the seventeenth century as a significant value in different spheres of society. It was sustained by the philosophy of Leibniz and Kant. Today Kant has more than 40.000 “likes” on Facebook. However, “liking” as well as “trolling” on the web 2.0 points towards an emerging culture of debate that is more given to an over-simplified judgement and heated comment than to an engagement with and the discussion of dissenting views. How has the idea of impartiality changed with the emergence of the Internet? Is impartiality as an editorial judgement more and more replaced by the idea of free availability of information? What does and should impartiality mean in the context of social media? The round table will be introduced and chaired by Anita Traninger, Einstein Junior Fellow and director of the research project „Towards a genealogy of the notion of impartiality“. 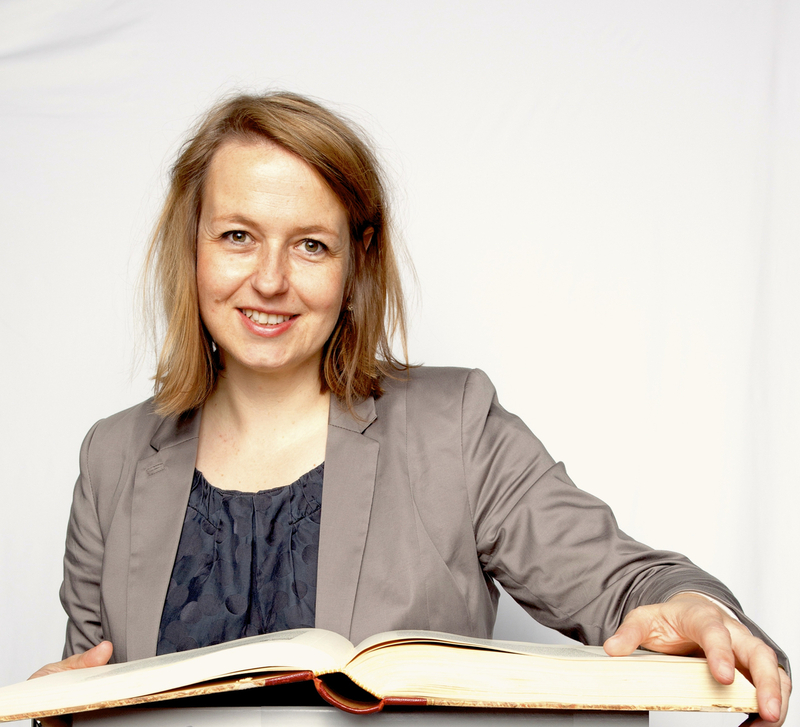 Anita Traninger is Einstein Junior Fellow at Freie Universität Berlin, where she teaches Romance and Comparative Literature with a focus on rhetoric and the history of knowledge. Before joining Freie Universität in 2004, she was Managing Director of the Institute for Human Sciences in Vienna. She is the director of two multi-annual research projects in Berlin, one on the genealogy of impartiality as a scholarly ideal and one on the ‘question’ as an epistemic genre.